Watercrest in Venice FL is so new, it's not even on the builder' website. If you've noticed the construction and concrete privacy wall going up on the northeast corner of the Jacaranda traffic circle, you've seen the future location of Watercrest. As your Venice FL new home specialist, it's my job to keep you up to date on the latest news. 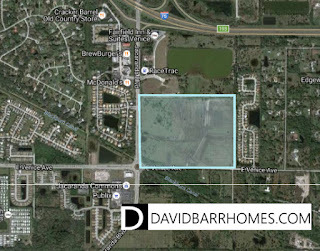 Watercrest is planned to have 190 single family homes, with prices estimated to start in the mid $300's. 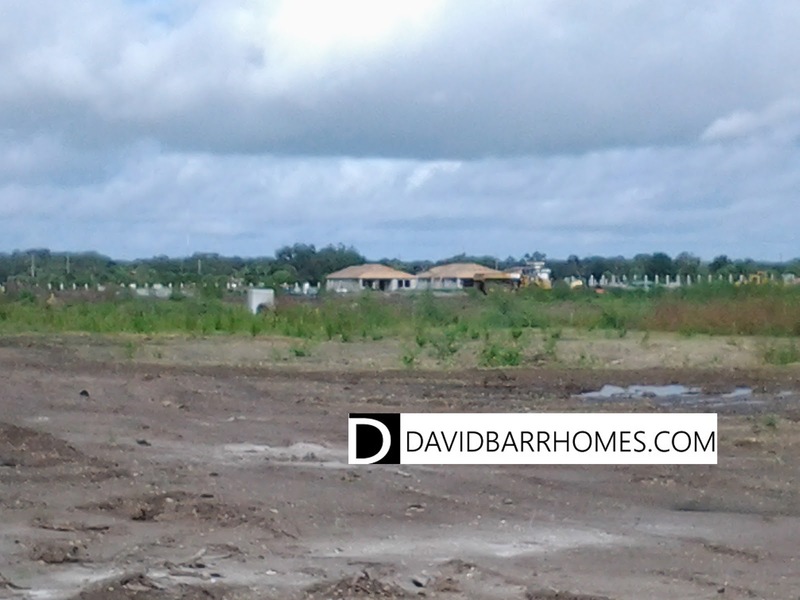 Construction is already starting on the model home and sales office. Floor plans and prices have not yet been released. I'll publish them for you on my website as more information becomes available. Bookmark my website page for Watercrest, or sign up for updates.